Pet Friendly building. Quaint 2 bdrm/1 bath unit. Laminate flooring in living room. Keyed Elevator. 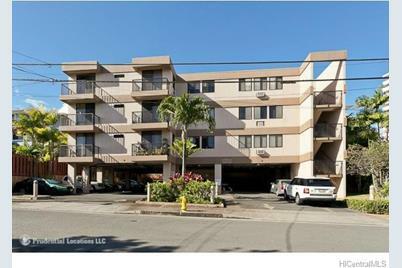 724 Spencer Street #205, Honolulu, HI 96813 (MLS# 201329924) is a Condo / Townhouse property that was sold at $315,000 on September 19, 2013. Want to learn more about 724 Spencer Street #205? 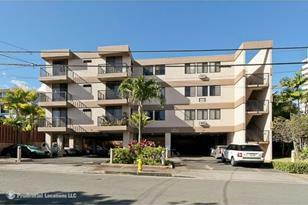 Do you have questions about finding other Condo / Townhouse real estate for sale in Punchbowl-Lower? 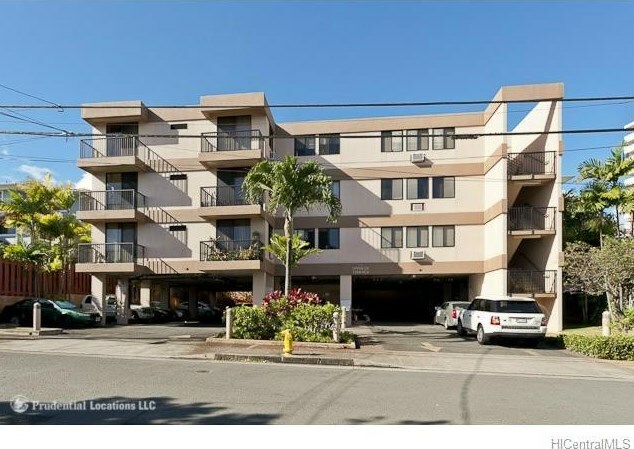 You can browse all Punchbowl-Lower real estate or contact a Coldwell Banker agent to request more information.